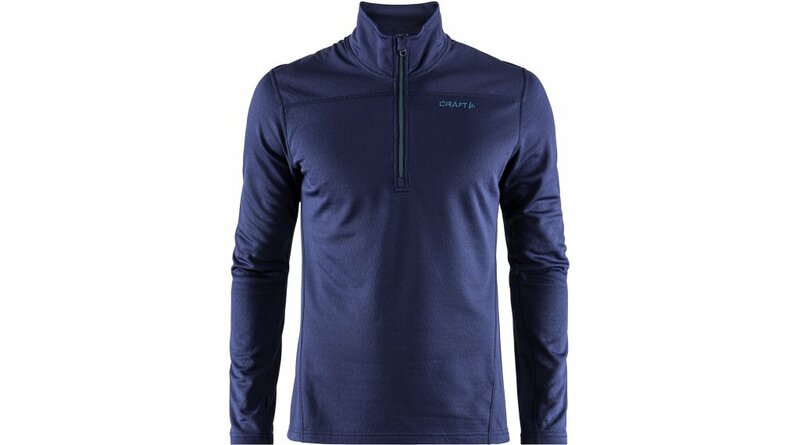 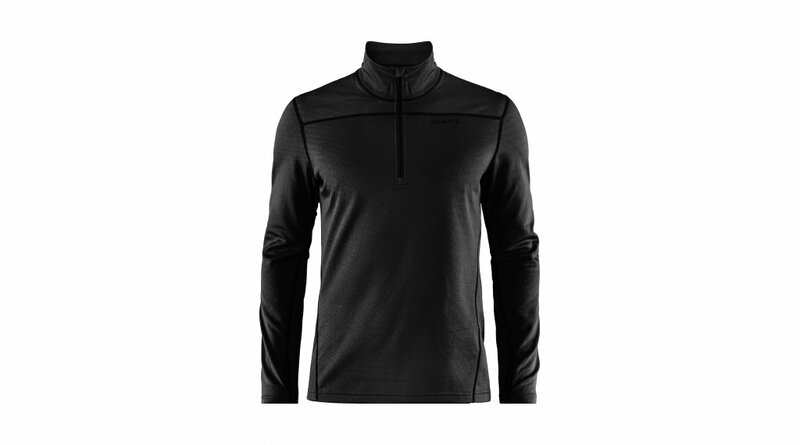 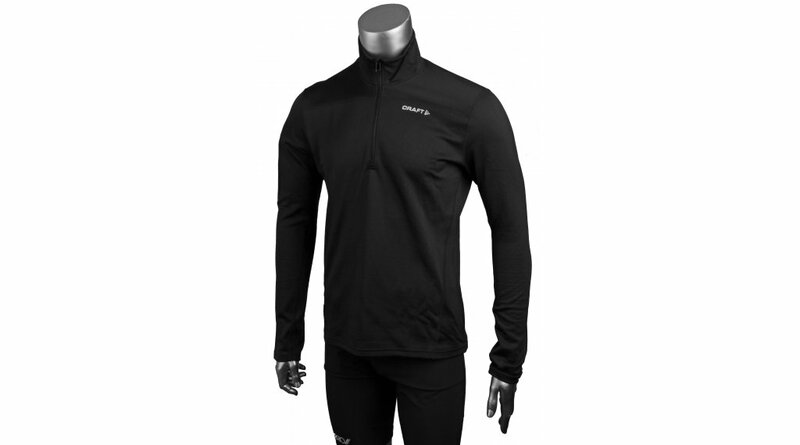 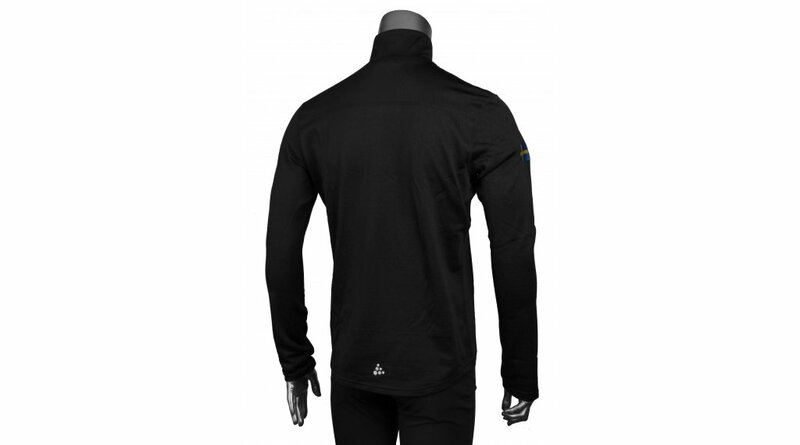 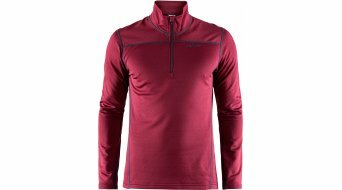 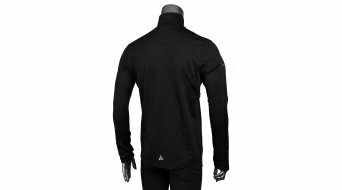 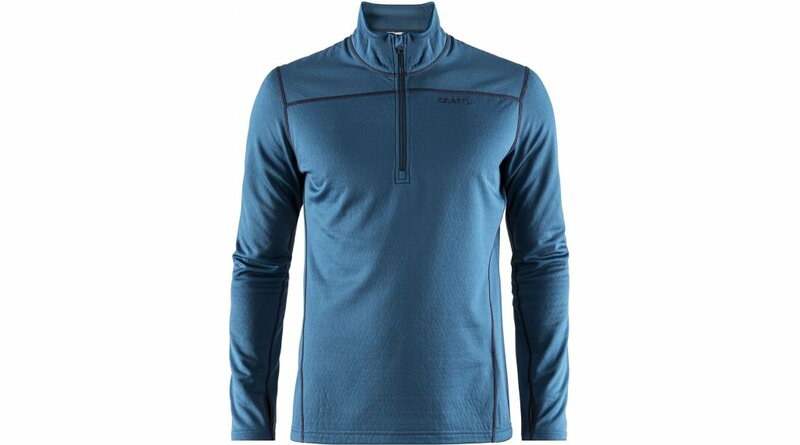 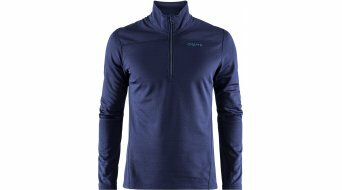 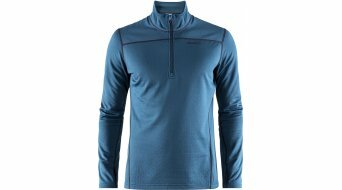 This warm halfzip pullover by CRAFT made of 100% polyester offers outstanding insulation values. 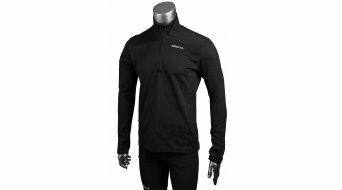 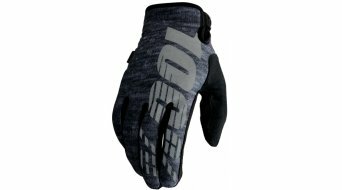 The lightweight material is also very breathable and permeable to air, so that the body remains dry even during strenuous activities. 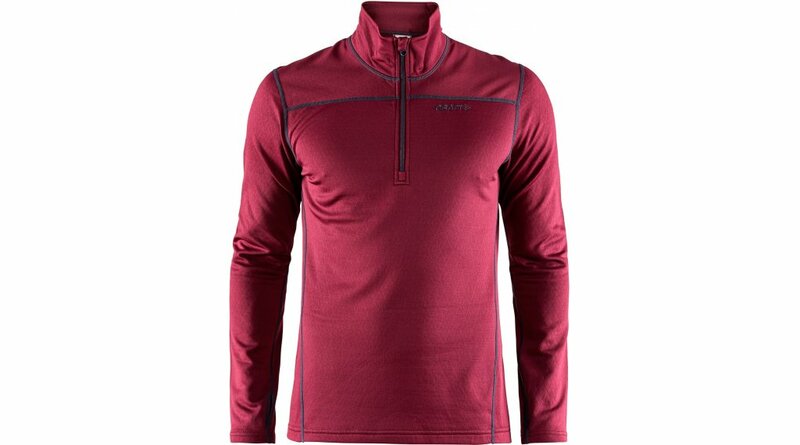 The longer cut back and the high collar effectively protect against cold.